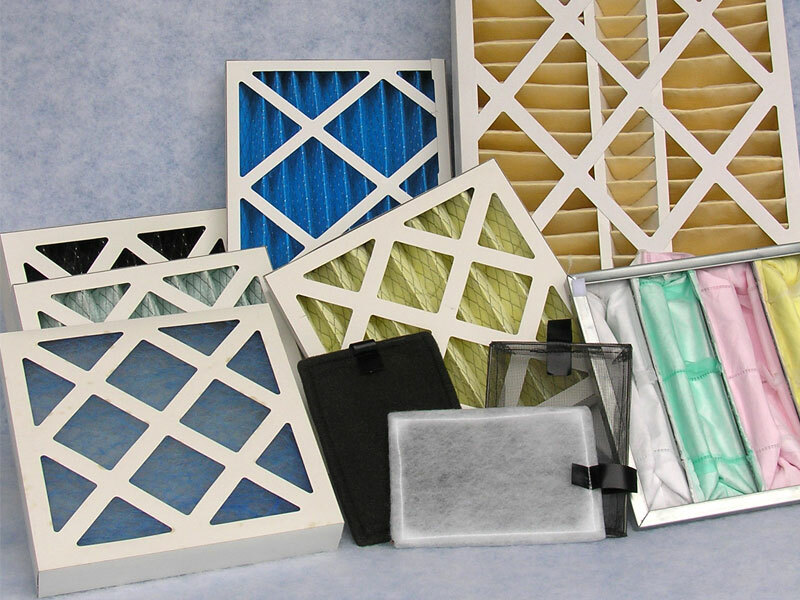 A range of air filter medias that may be washed and reused or removed and replaced. 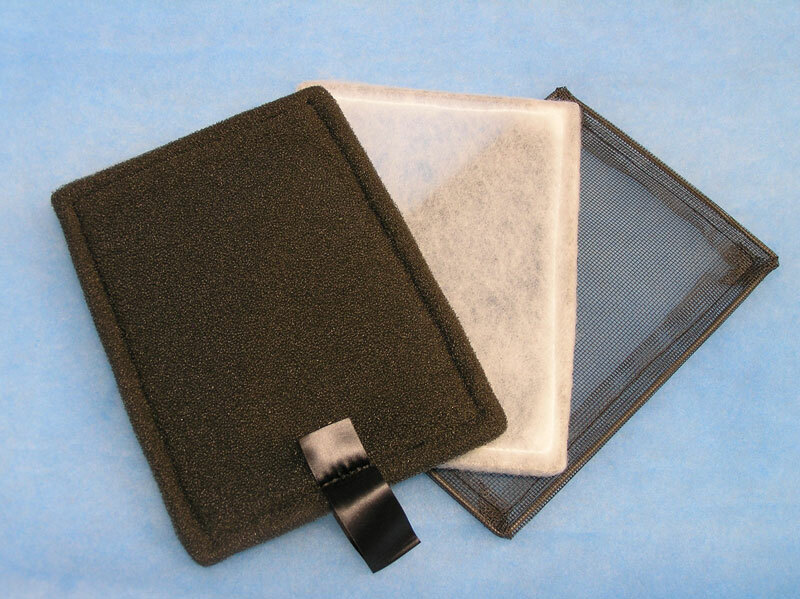 Reticulated filter foam is available in sheet form or cut to specific pad sizes. 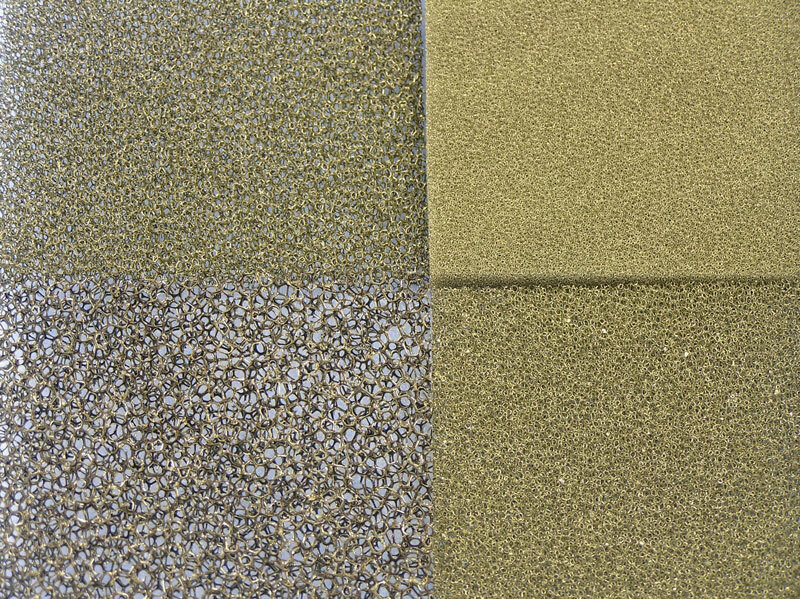 Polyester medias are available in roll form or cut to specific pad sizes. 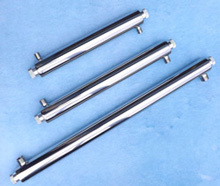 These medias are usually fitted into a pad holding frame which supports the media in the airstream.